Gorgeous Sunsets. Sandy Dunes. Lakeshore Living. Enjoy the serenity of lakefront living in one of the most beautiful beach towns in the world, located on the sunset coast of Lake Michigan. Boasting over 10 miles of alluring shoreline, Saugatuck and its sister cities of Douglas and Fennville, Michigan are certain to exceed all of your expectations from brilliant sunrises to tranquil sunsets – no filters required! The town has been known as the “Village of Friendliness” since 1870 and it will surely welcome you whether you’re visiting for a weekend or choose to call it your home. Like most tourist beach towns, its population nearly triples in the summer offering a kaleidoscope of activity and entertainment. The town is rich in culture and has a long history of charming character and unsurpassable beauty. 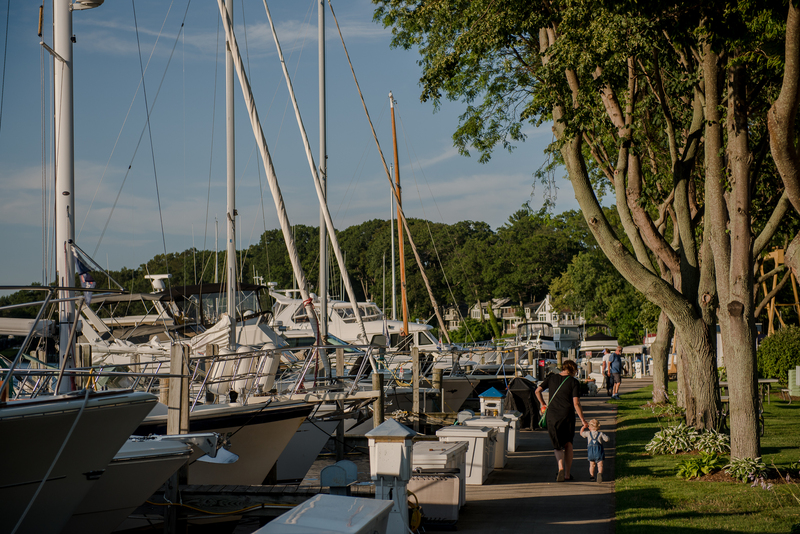 In its off season, real estate in Saugatuck, Douglas or Fennville offers residents the warmth and peace of a quiet Michigan lakeshore town.